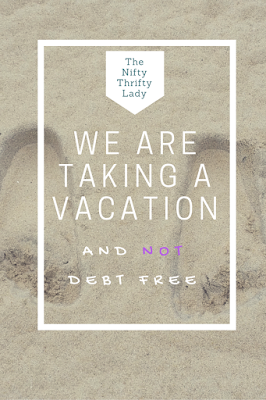 For us we have been concentrating heavily on frugal and balanced by doing some fun things at home. But we have had a LONG summer of car troubles and paying off small debts. We also have not had a true blue family vacation in over 4 years. 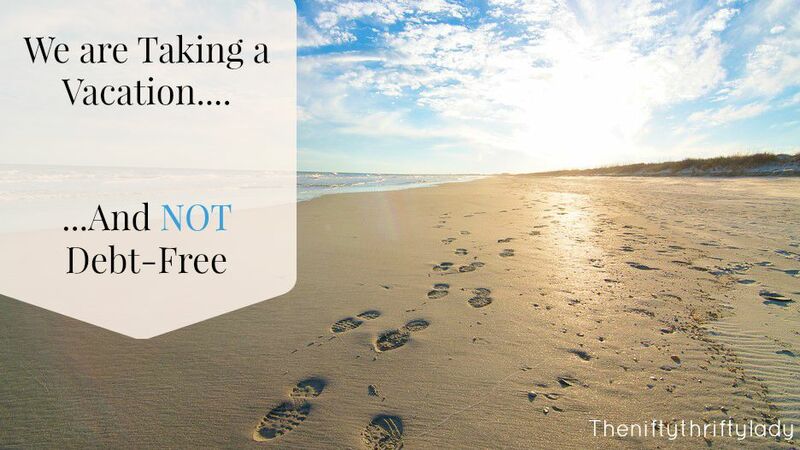 First there is nothing wrong with this if you are at 6 or 7 years going without a vacation GOOD FOR YOU! Jeff and I have made many plans for small family trips over the years but cancel them because we felt it was not the wisest way to spend our money. I understand wanting to just bust that debt as fast a possible. For us we are slow and steady because we don't receive increases in income but have to find ways to make are income worked harder. The past 12-18 months have been rough, we have experienced lots of growing pains, family, spiritually, and financially. We need a few days to re-center, find our joy as a family, and get balanced again. To me this is priceless. The memories we will make on this small trip, to a local beach ,that our parents have kindly offered to help fund (yes we are taking the handout something that is NOT easy for us at all) will be worth the money we will put towards food and gas. I think there is point in everyone's life when you have to reinvent your strategy a little, reconnect with the true reason your focused on your goals and just RELAX. 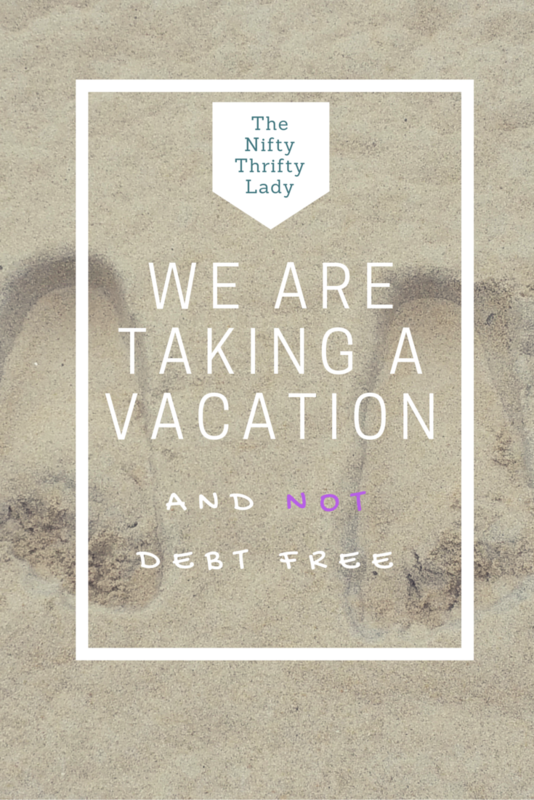 So no we are not debt-free, we have spent a mini-fortune on our vehicles to avoid adding debt to our plate, and we are accepting a kind gesture from our parents to help take a family vacation. These are all truths and you all are witnesses. 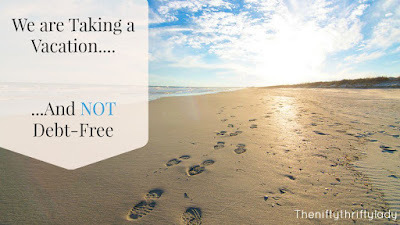 I would love to ask you all to pray over us for this family vacation that it will be a time to reconnect, that I won't worry needlessly about how much we are spending on food and activities, and that we all come back refreshed and ready to create a new chapter in our journey as a family. P.S. Next week you will still find great content here! I have a great guest post and one scheduled post for you all.